 A highly productive property that would lend itself to a variety of enterprises. 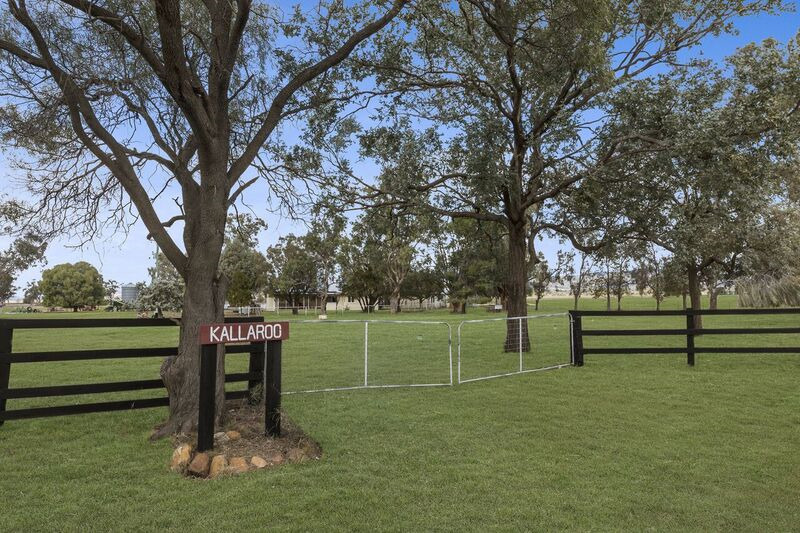 'Kallaroo' is very much a working 'hobby farm' as opposed to a lifestyle property. It would support a second off-farm income and yet provide a rural and peaceful lifestyle. Currently fattening lambs and steers, 'Kallaroo' would also be ideal as a start up equine proposition - you could even feed your own horses with lucerne paddocks and other forage crops, which means minimum feed bills!! 90% arable with predominantly heavy chocolate loam soils, previous crops include wheat, faba beans, cow peas, sorghum, oats and barley. 'Kallaroo' has consistently fattened 100 lambs and 65 steers annually. 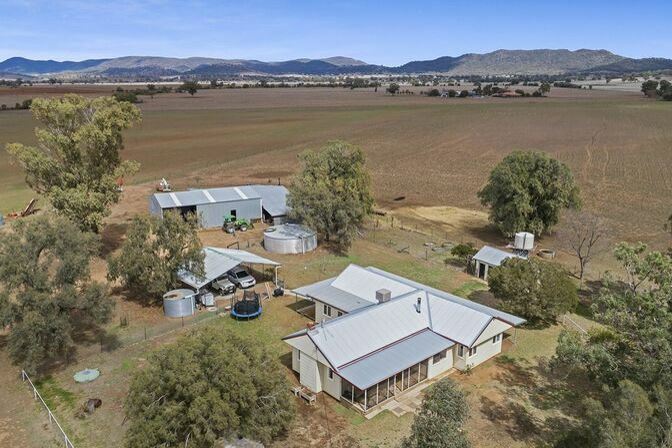 The older style, air conditioned farmhouse offers comfortable family accommodation with open views across adjacent farmland and The Melville Ranges. There is a school bus service at the front gate and Somerton Primary School is just 12kms away. NBN internet is connected and there is excellent mobile coverage.